According to Contact Babel, 45-50% of small and medium businesses within the contact center industry use cloud technology in some way. Most larger enterprises have already migrated all or part of their operations to the cloud. Zailab’s single contact center platform allows agents to be the very best they can be. The reason for this is because it was designed to be. Zailab is 100% cloud-based, which means agents can log in from any location, where they can access their dedicated agent dashboard and see stats about their daily performance as well as get a real-time view of their recent activity. All they need is a reliable Internet connection and a headset to work. And because all members of the organization use the same single platform, agents can be assisted or monitored by their supervisors at any time, while business owners can access the admin dashboard to get a holistic view of the entire contact center – on one screen. In addition, agents will be able to see who is available to take calls in real-time, and be able to access the Zailab knowledge base, allowing them to resolve queries quickly and reduce customer frustration. In this way, agents have complete ownership of their role and can keep one hand on the wheel of their own performance. Every time an agent connects with an existing customer, whether it is an inbound or outbound call, that agent will be presented with a Contact Card. This is where valuable customer insight can be drawn at a single glance. The Contact Card contains all that customer’s information and contact details as well as all previous conversations and interactions across all channels. The agent can view all previous text messages, emails and call recordings and see instantly what the outcomes of those interactions were. The agent can also send messages and make notes directly in the Contact Card, which can be viewed the next time that customer is engaged with. Bundling all customer data together in this way allows agents to provide customers with a consistent experience every time. They do not have to hunt for information – it is all there in one single view. 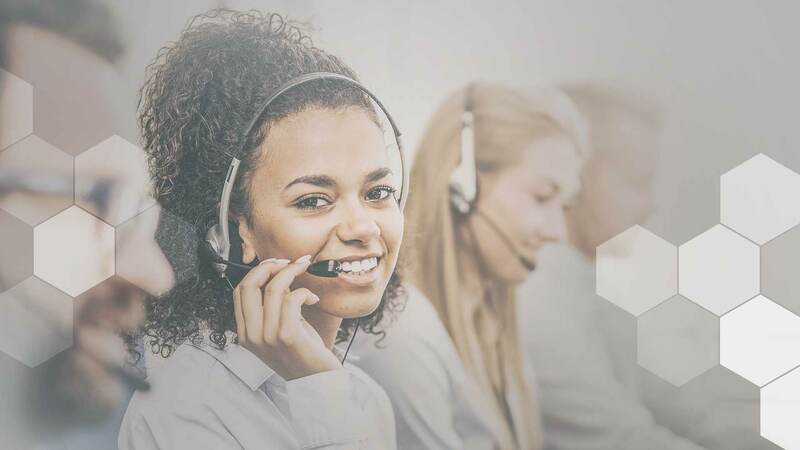 Agents are able to have more rewarding conversations with their customers, and customers will receive the customer experience they expect from modern contact centers. Migrating your contact center operations to the cloud makes business sense, but it also benefits your agents. Not only will they be able to do their jobs better, quicker and more efficiently, but they will also be able to stay up to date with modern technology and secure their future as the contact center professionals of tomorrow. Want to learn more about Zailab’s cloud-based contact center solution? Read How To Set Up Your IVR For Customer Success.